Living Waters Church Kyabram Mission Statement. 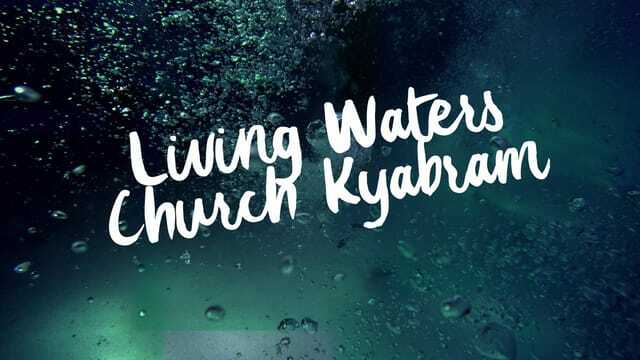 Living Waters Church Kyabram is empowered to bring God’s message, leading people into a loving relationship with God, teaching people to be followers of Jesus Christ. Ambassadors for a cause that is far greater than ourselves. 3. Born for such a time as this.